It can be really tough to keep in touch with loved ones back home when you are abroad. 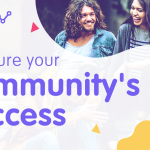 Luckily for you, that’s where Viber is super helpful, with free Viber-to-Viber calls and messages and low-cost outbound calls to non-Viber numbers with Viber Out. 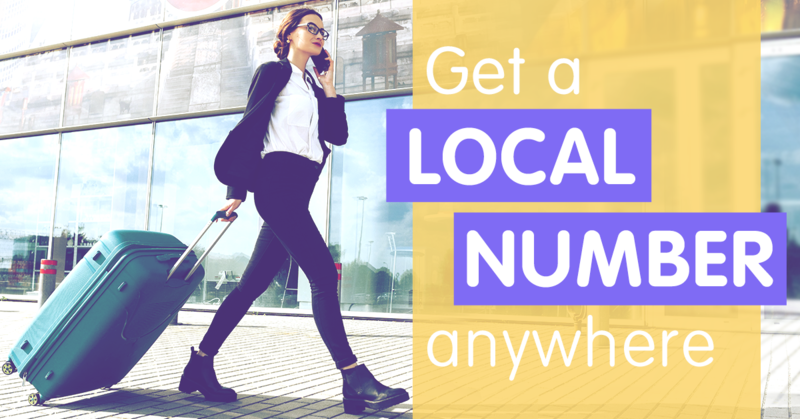 We are delighted to introduce Viber Local Number, a new service that offers you great value inbound calls. 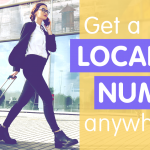 Viber Local Number gives you a locally based virtual landline or mobile number, so no matter where you are located in the world physically everyone can call you at their local rate. Just imagine, with a Viber Local Number you make it easy to stay on top of your services. Give your bank, doctor, school or work your local number, and they will be able to reach you anytime – no matter where you are in the world. Open your Viber app, choose Settings and tap “Viber Local Number”. Decide the country and even the local area code you want your number to be based in. Confirm the chosen phone number is the right one for you, and then pick a subscription for your number. Your payment will automatically renew at the end of that period. Anyone who calls this number can reach you as they would with any other local number, and you will receive the call (and even regular text messages) through your Viber app. 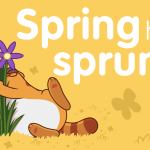 All you need to do is make sure you have an active internet connection (network or WiFi). Think of the following scenario: You have moved abroad for work, but you visit back home often and need to keep certain things going there. Viber Local Number is ideal. If you don’t want to let people know you are abroad, give them your Viber Local Number and they will call you the same way as if you were still there. The responsibility for keeping in touch with loved ones back home is no longer only yours. 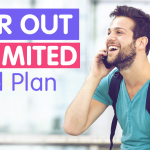 Now other people can call you without even thinking about the high price of long-distance calls, and you can chat with them wherever you are. 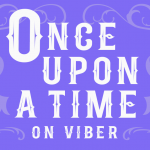 A Viber Local Number subscription gives excellent value, with prices starting at just $1.99 per month for the first 10,000 users, and once you have paid for your monthly subscription, there are no other call charges for you. 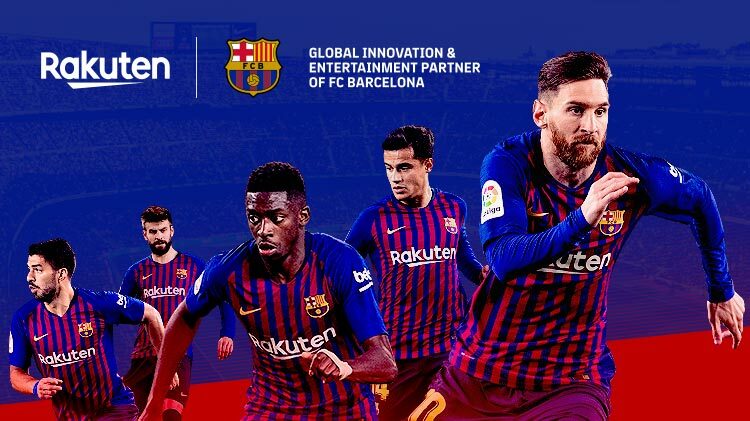 All you need to do is make sure you have an active internet connection (network or WiFi), and you will receive calls for free. 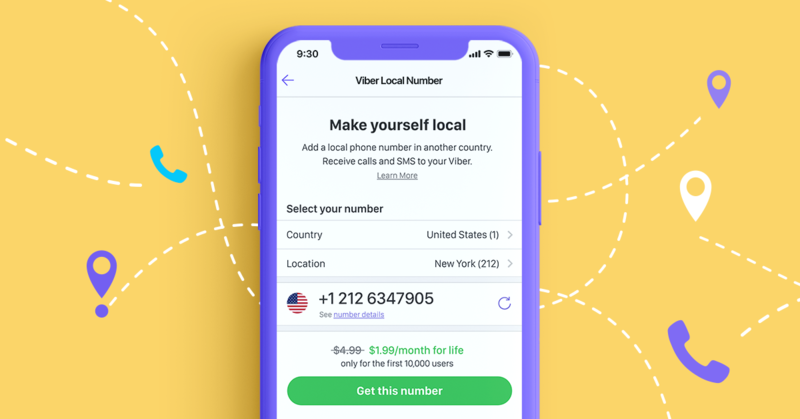 If you need an additional number because you have bases in different countries, you can buy a local number subscription in each country so that people can call you on local numbers wherever they are. Receive calls or text messages to all of these numbers in your Viber app. Check out Viber Local Number today and make keeping in touch with family and friends easier than ever.